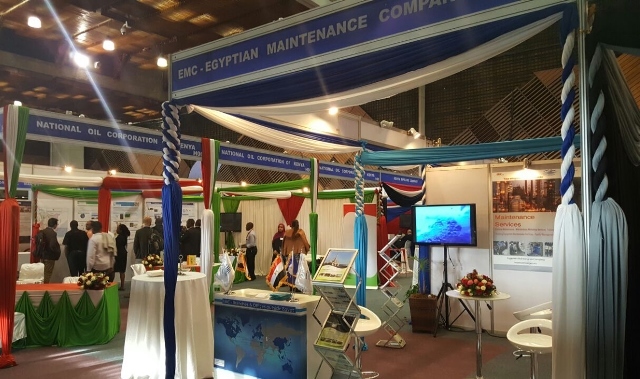 EMC participated successfully in EMC in the"EAOGS 2016 The 4th East Africa Oil & Gas Summit & Exhibition" in the period from (15th – 17th November 2016) at KICC, Nairobi, Kenya. 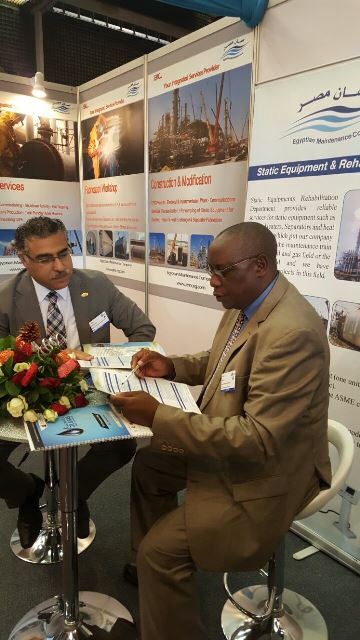 EAOGS was held under the auspices of Ministry of Energy & petroleum, Kenya. 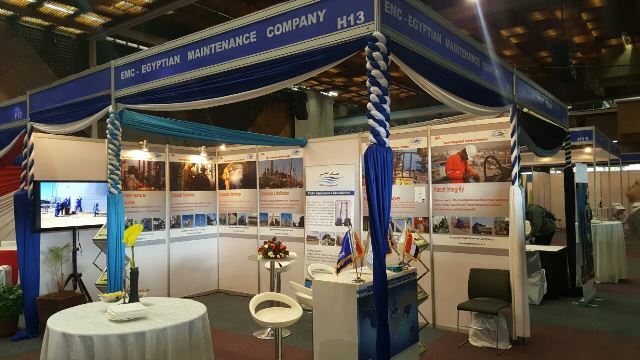 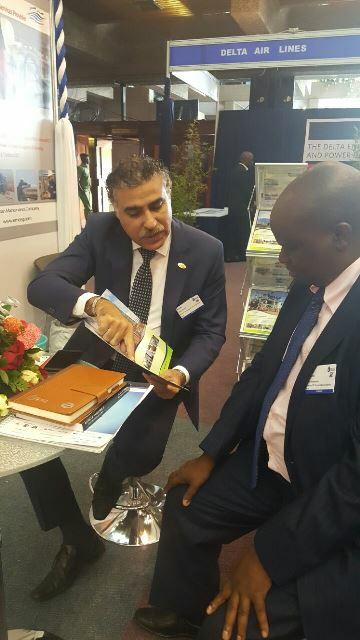 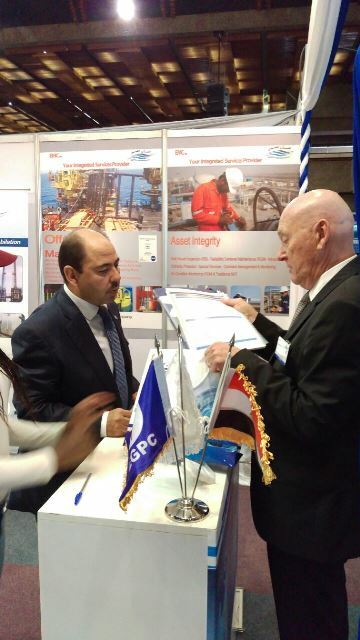 EMC significant presence was a major opportunity to meet prominent exhibitors in the Oil & Gas Industry from Africa from private and public companies & identify the major projects in the African market, which was a great opportunity to open new areas of work in the African market. 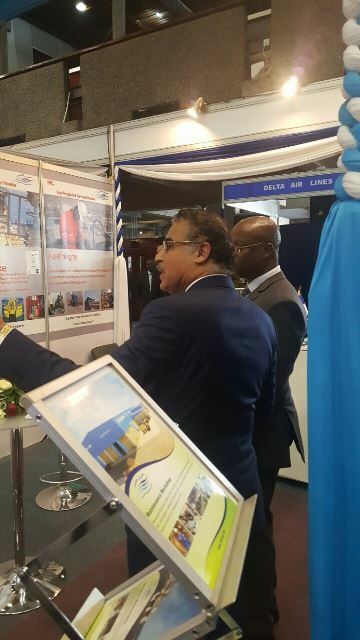 EAOGS is firmly established as the most prestigious oil and gas conference and exhibition in East Africa which welcomed over 450 delegates from 380 regional and international companies and 30 different countries.